Clean Room Maintenance Companies - Click on a company below to learn more. Clean Room Maintenance companies provide a suite of services led by industry professionals to maintain a high performing production facility. Clean room maintenance offerings range from cleanroom testing, cleaning and repair services to expansion and remodeling. Certification and re-calibration services are also often times included as part of a clean room maintenance plan. 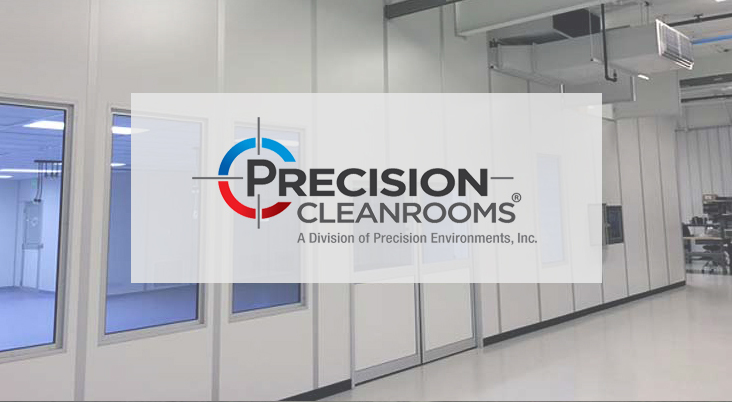 Use the clean room maintenance company directory and click on a company below to learn more about their clean room maintenance offering and to contact the cleanroom maintenance company that is the right fit for your business. Pegasus began in 1969 as a full-service janitorial firm serving the Southern California business community. Since then, we have evolved into the premier facility services company in the Southwestern United States, with more than 800 employees serving over 300 facilities. Our expertly trained technicians have the latest technologies and are employed to make 100% certain that critical environments meet or exceed the industry’s highest regulations for contamination control and cleanroom compliance.